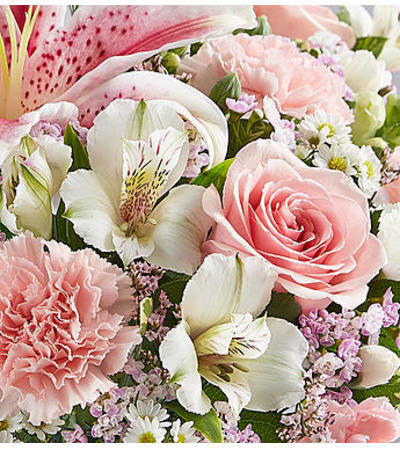 What could be more special than receiving a gift that’s unlike any other? 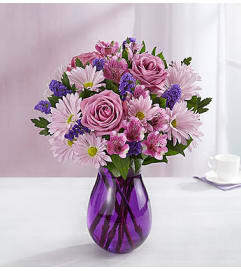 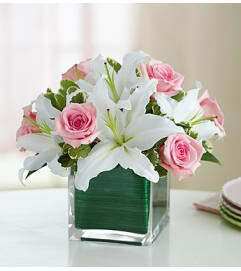 No two arrangements are exactly alike when you choose our Florist’s Choice Pink & White Bouquet. 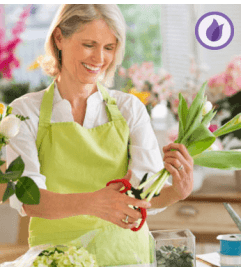 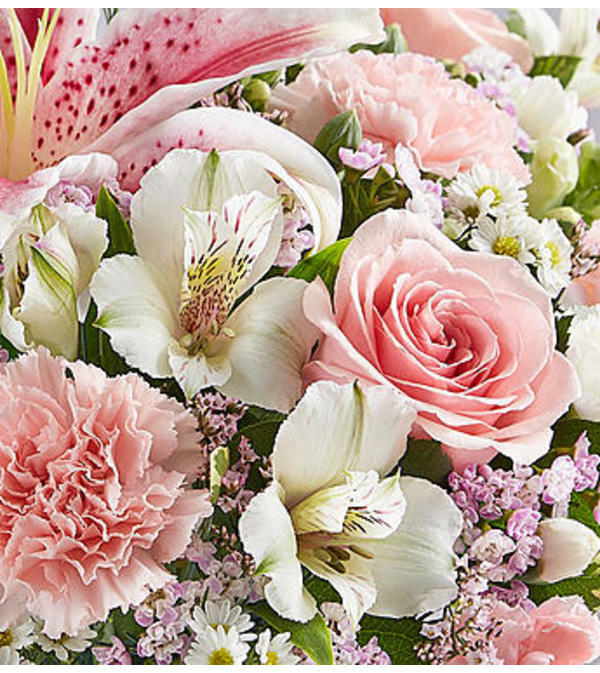 Our expert florists handcraft each bunch with passion and creativity using the freshest pink and white flowers for an original gift that truly delights.